Sometimes bars are in your destiny, as proven from the fact that the Mad Dog opened its doors on the very same day I moved to Torino, on first of November 2014. You might think: with so many bars opening in town lately, where is the big news? Well, the fact is that, in my humble globe-drinker opinion, the Mad Dog is “one on the best bars on the planet”, voilà. It is a speakeasy in the strict sense: no sign on the door, no address on the website, you need a password to get in (if you find the right door…), and one you are admitted you just step back in time. 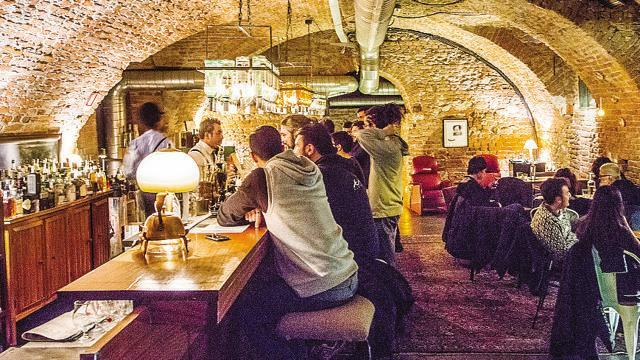 Hosted in the basement of an old building with a wonderful bricks ceiling, you can sit at one of the few tables (better book your table through the website) or at the long wooden bar. The first unique feature is the atmosphere: all the speakeasies I have visited have some sort of artificial feeling, but not the Mad Dog: don’t ask me how they made it, but here you will feel like sipping a cocktail side by side with Al Capone and his friends. Second, the cocktails list is amazing: either you can go for one of the 100 classics (you will be given the Savoy Book to check the ingredients if you like) or you can chose one of the 200 creations of Walter Grosso, the chief bartender. And here, believe me, you can go on forever, tasting one wonder after the other. Ah, vodka is not served in the bar, since vodka was not there at the time of prohibition. 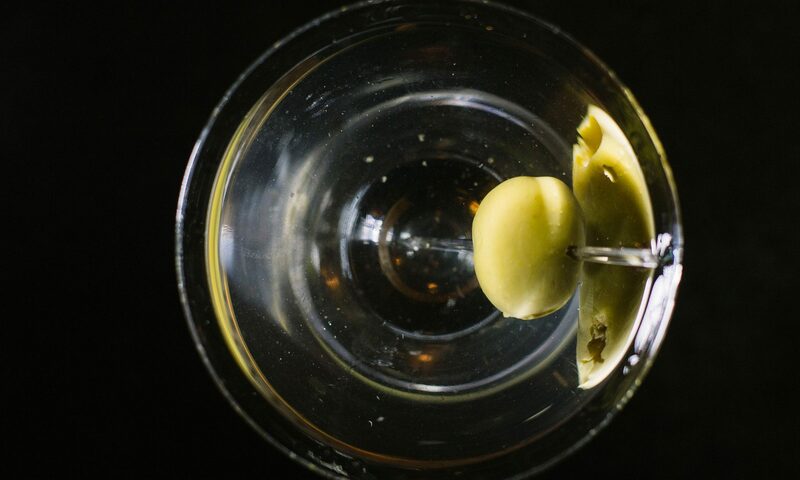 The only problem in such a bar is that, if you really like drinking well in a great place, you will stay until closing time… Classic Martini rate: 9.